Stay connected with MSOE and fellow Alumni. Pay it forward to future MSOE alums by giving back to MSOE in talent or resources. Learn about others who have done so, donate to the MSOE Annual Fund or learn more about other ways to give. A degree from MSOE means infinite possibilities, and career paths that you may never have dreamed of. See how MSOE alumni are hitting the ground running and making an immediate impact after graduation. 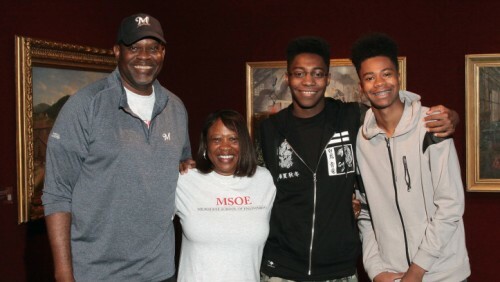 Alumna Jackie Herd-Barber '84 recently received an Honorary Doctor of Engineering degree from MSOE for her service to the community and leadership as an MSOE Corporation member. 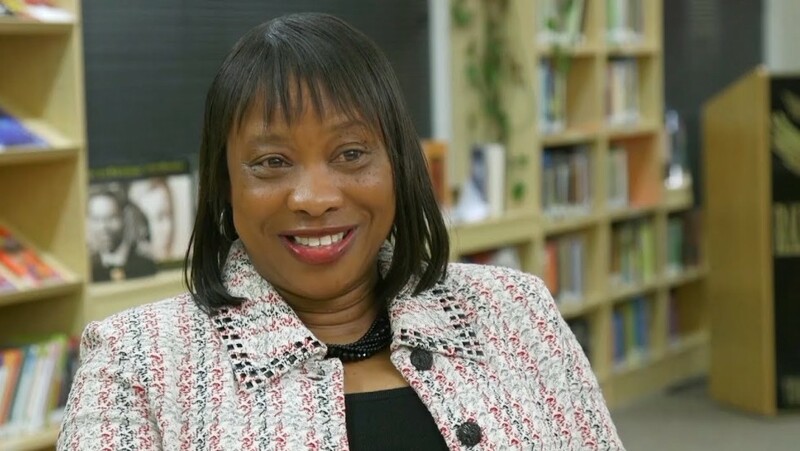 Living out her personal philosophy of “giving back” to others, Herd-Barber’s investment of time and resources has made a difference in the lives of countless MSOE students and the community overall. 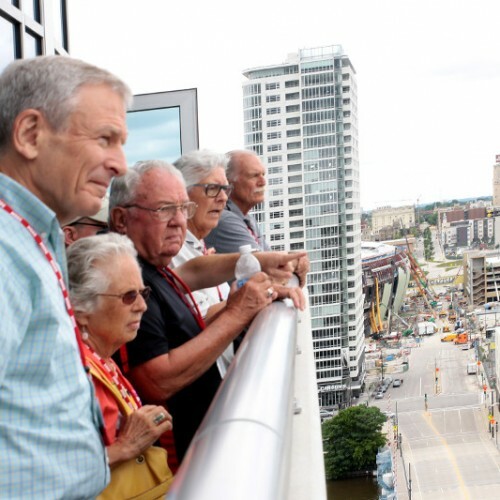 Alumni and donors of MSOE are the university's most loyal and consistent supporters. Every donation goes a long way to advancing the Mission and Vision of MSOE. Giving is easy, and can be made on a one-time or recurring basis. Your tax-deductible gift makes a big difference for students! Change a life - Donate today. Your generosity is changing the world! 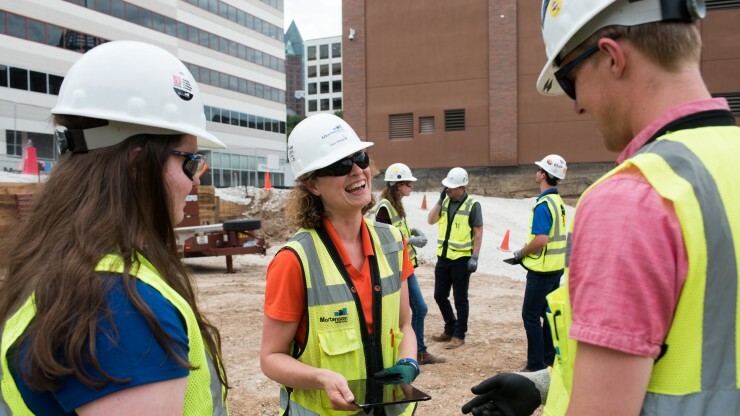 Thanks to the support of alumni, friends, parents, corporate partners, faculty and staff, students are being prepared to make a difference in organizations across Milwaukee and beyond. 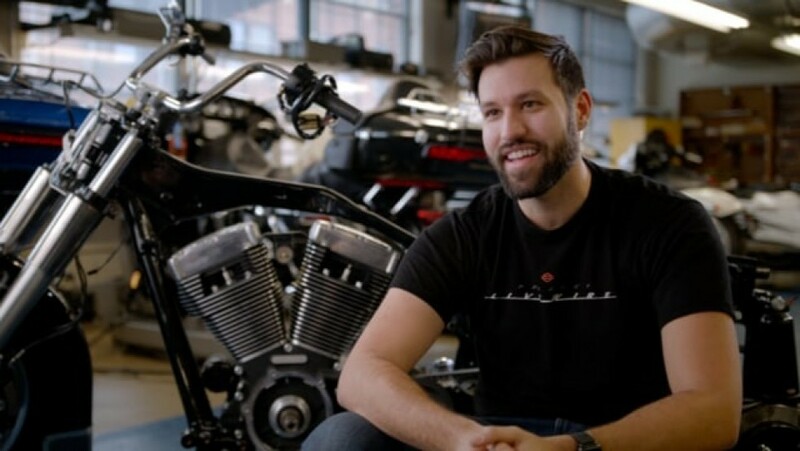 With your help, we can expand the reach of MSOE and make more stories like alumnus Joe Schwall’s ’17 possible. Support from our Alumni is invaluable. Thank you for considering how your tax-deductible gift today can make the future brighter for all of us tomorrow. 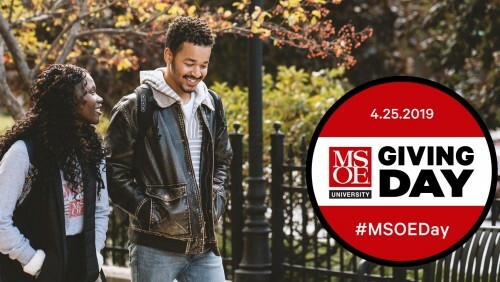 Make moments possible for future MSOE alumni by making a gift this Giving Day! For 24 hours, gifts will be matched, VIP experiences can be won and more importantly–your support for future MSOE alumni will make an impact that knows no bounds. Invest in the future of MSOE, and support our Vision and Mission for years to come.